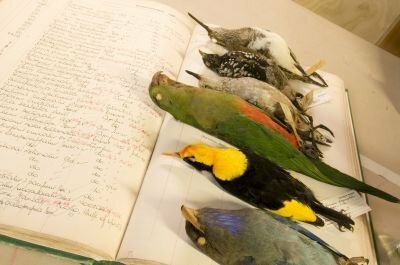 School programs provide a unique museum experience to enrich and extend the outcomes of your Museum visit. 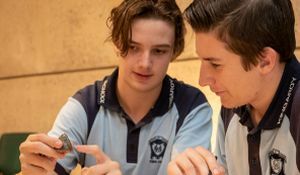 Learning programs offer creative exploration and investigation of museum objects and/or stories through programs developed specifically to support the Australian Curriculum. All programs are available during Queensland school terms. All programs are $6.00 per student. For more information, click on the programs below. For procedures and to access the bookings form, visit School Group Booking. Students investigate real animal specimens and why we organise them into groups. 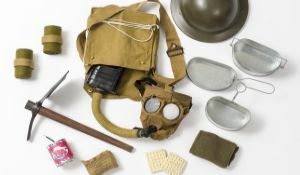 Suite of school resources to compliment your class visit to the ANZAC Legacy Gallery. Resources include a downloadable Teacher Guide and access to a handling kit (bookings essential). 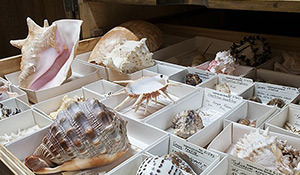 Discuss, observe and explore real specimens to develop an understanding of biodiversity in the natural world. 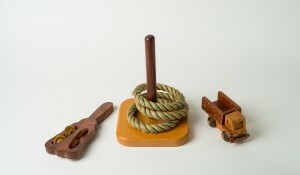 Interact with toys from the collection to create your very own museum mini-exhibition. 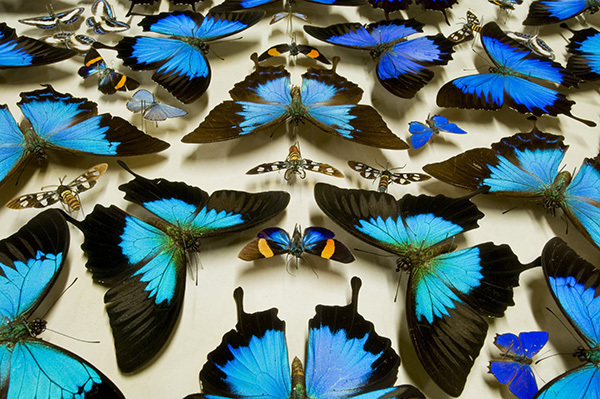 Find out how to tell if an animal is an insect and what makes them so special. Australian Archaeology workshops with a Museum Archaeologist.